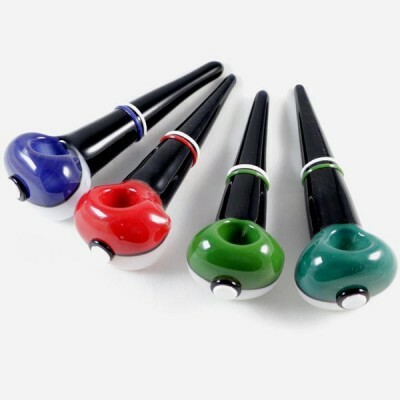 The finest quality hand blown inside out glass pipes. 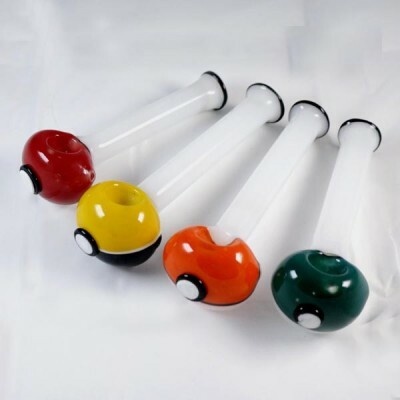 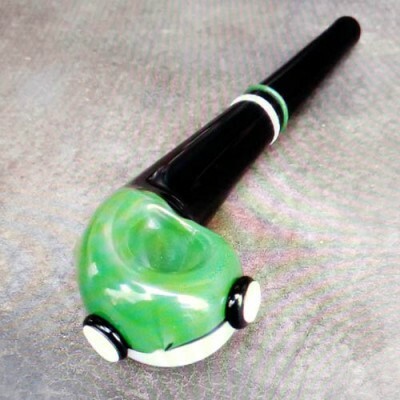 Popularly known as American color change glass pipes. 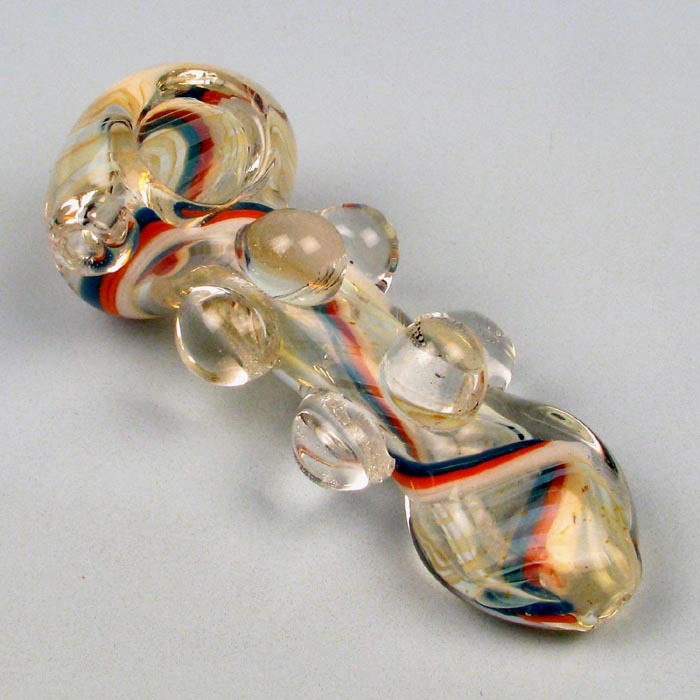 Silver fumed double blown glass pipes.